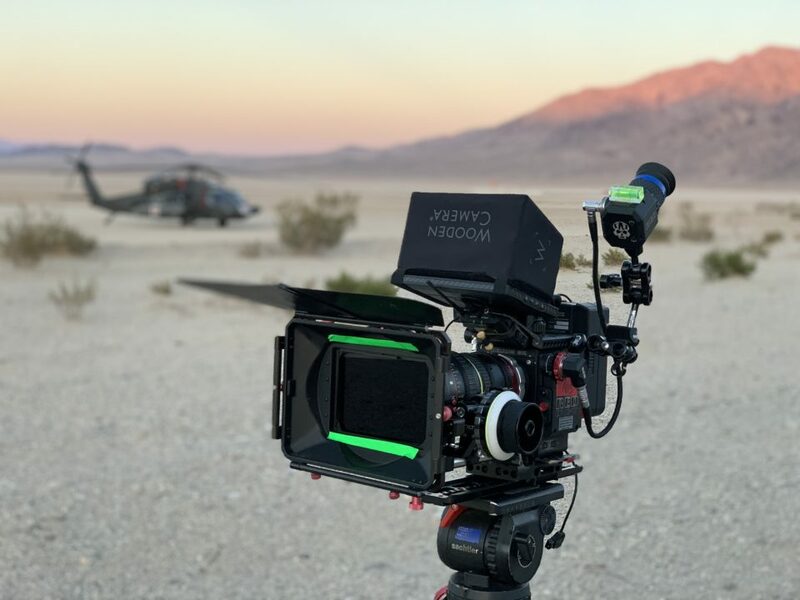 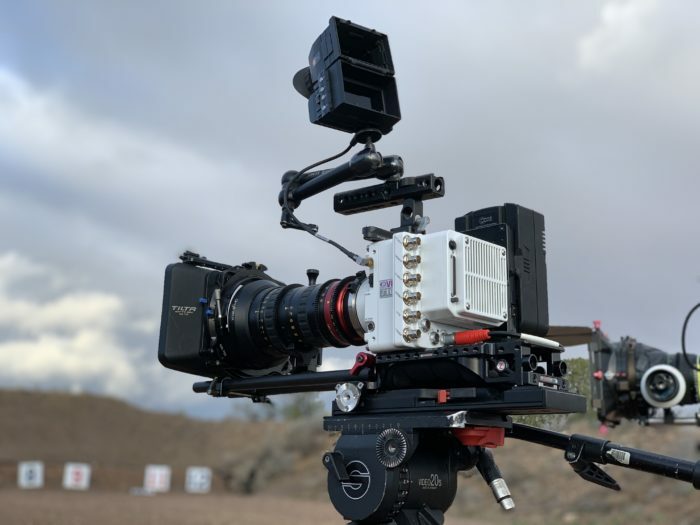 We own several cameras – our new fully kitted out cinema support Sony PMW-F55, the DJI #Inspire2 #Drone, Sony A7rii w/ Tilta G2X Gravity gimbal, and Pl lenses ranging from 18-35, 30-105, 60-210, and some fast primes 24mm 50mm, 85mm f1.5! 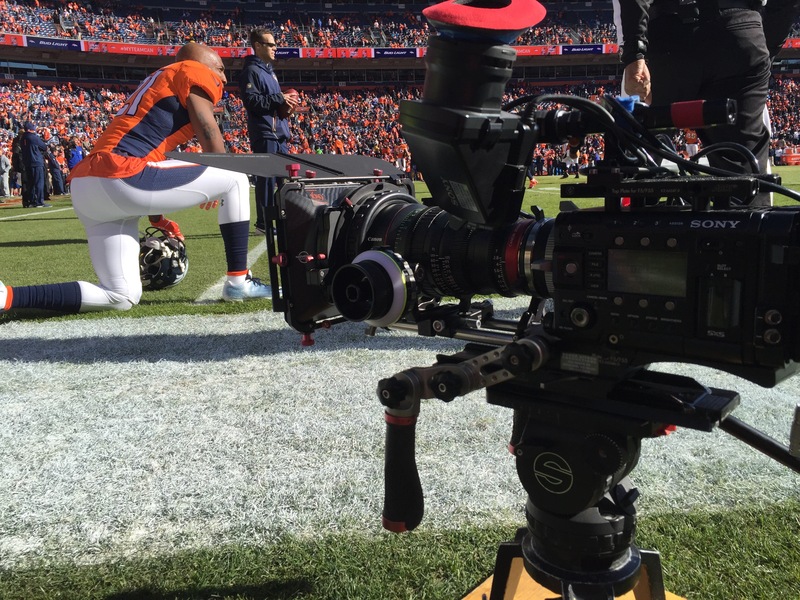 Boulder Colorado Production Company ! 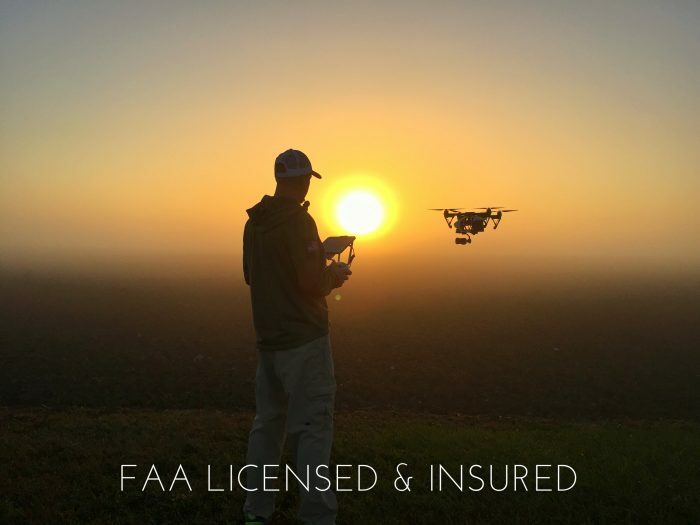 sunrise Drone shot for AEP Energy Co.